Madder and Madder – our new MAD Drum kit series is underway. The new HHS is LIVE! bevy on Madder and Madder – our new MAD Drum kit series is underway. 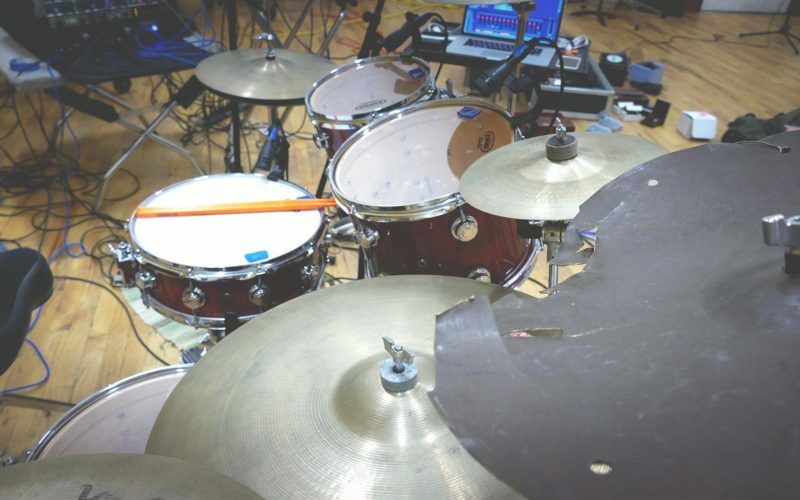 Eitan Teomi on Madder and Madder – our new MAD Drum kit series is underway. Robert Jason on Madder and Madder – our new MAD Drum kit series is underway. The Future of HandHeldSound is where we share our thoughts, progress, new developments, ideas, and a secret or two. It's our documented lab...stay tuned! © HandHeldSound. All Rights Reserved.